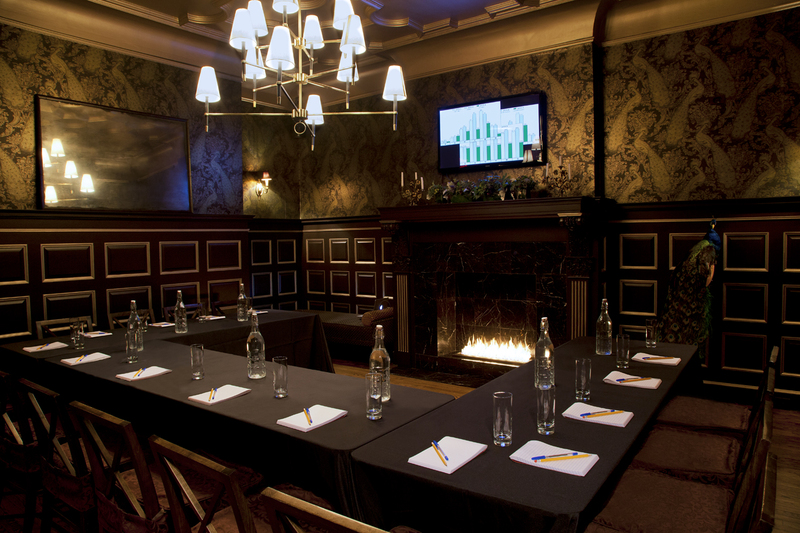 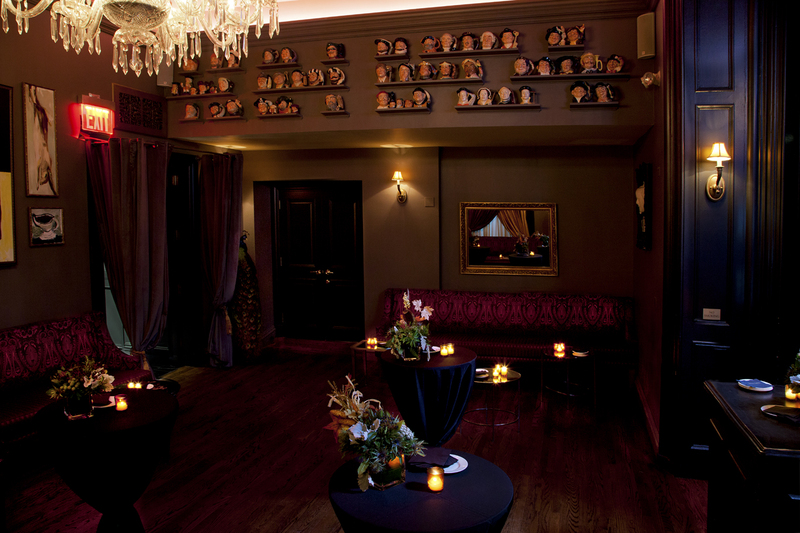 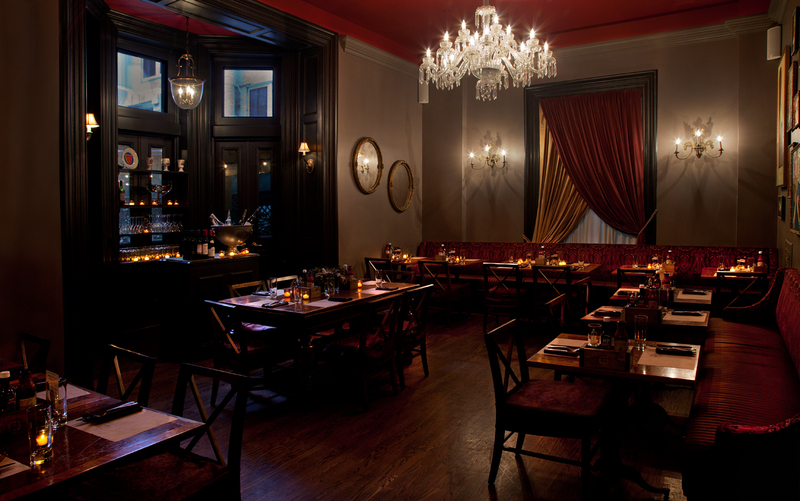 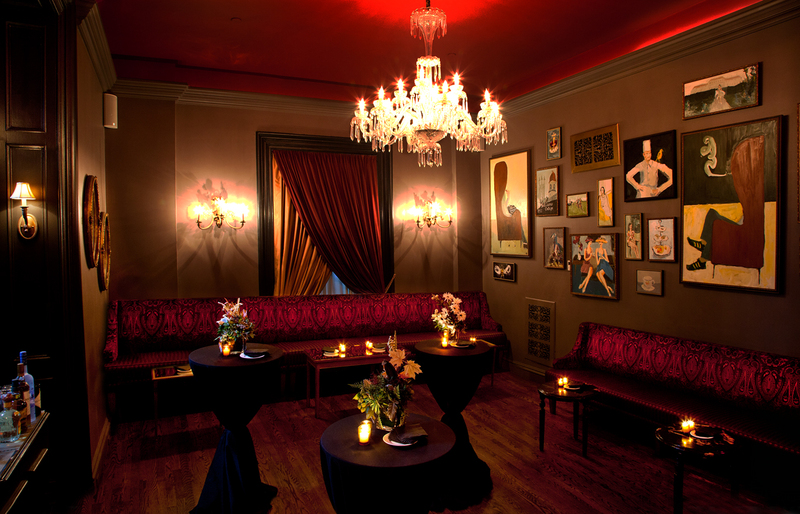 We are pleased to share with you a variety of private dining & event spaces within The Shakespeare at the William Hotel in Midtown. 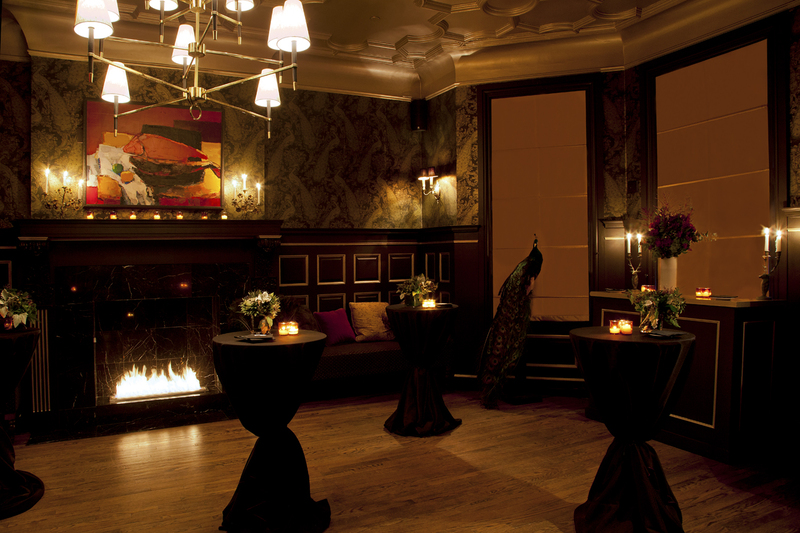 Welcoming a range of sizes for dinner & cocktails, The Shakespeare can accommodate intimate parties of 14 to exclusive private events. 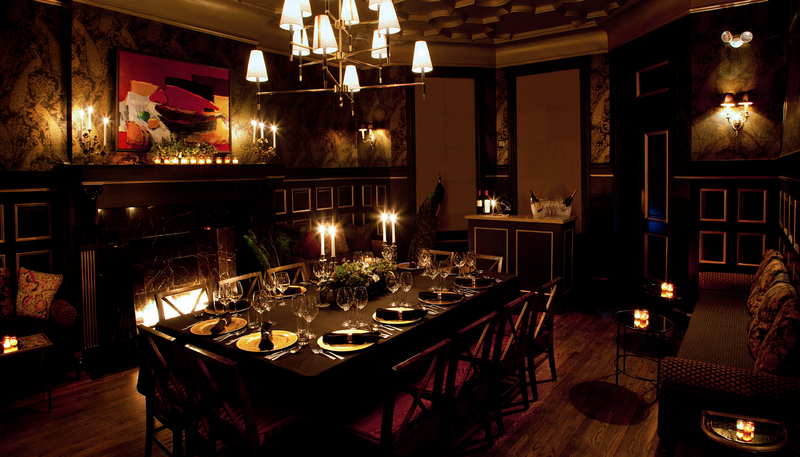 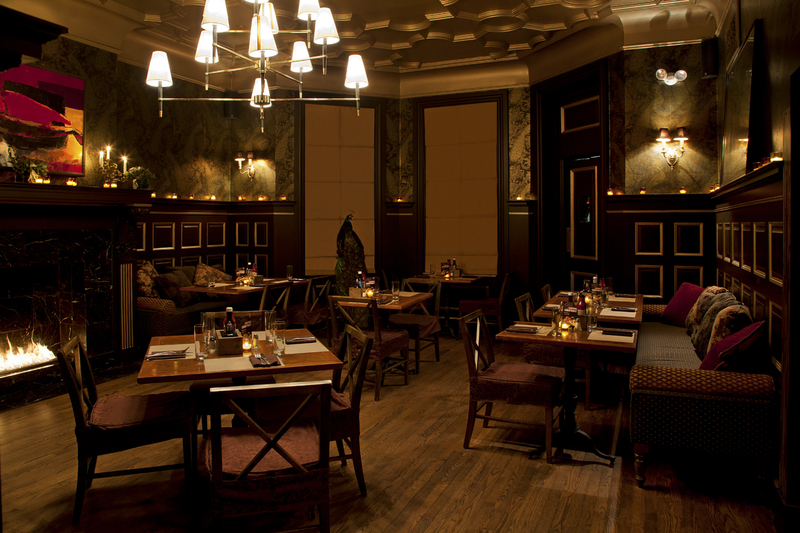 For parties on the larger scale our main & private dining rooms can be activated. 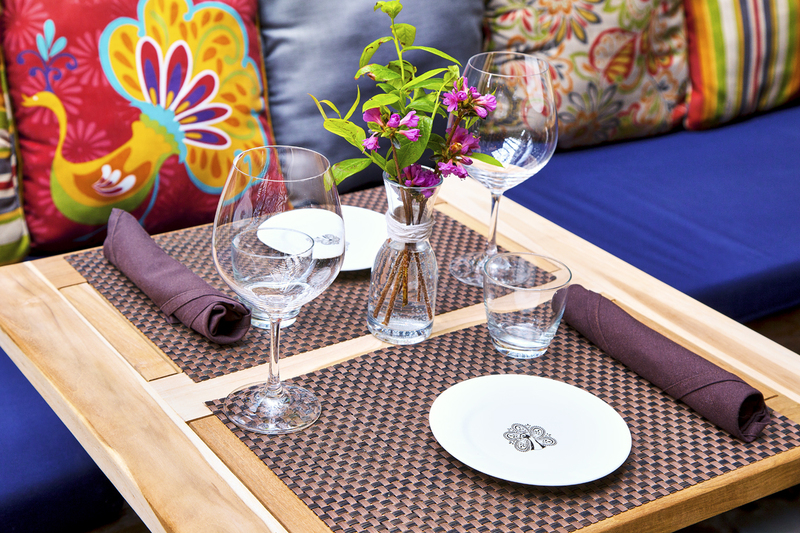 Guests will also have the option of using these spaces as a whole with that they will have the luxury of a full beverage bar, passed canapes & exclusive outdoor patio. 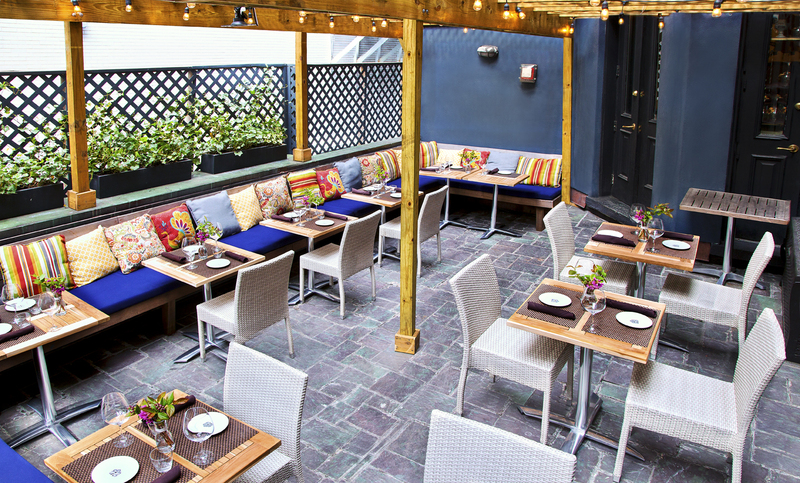 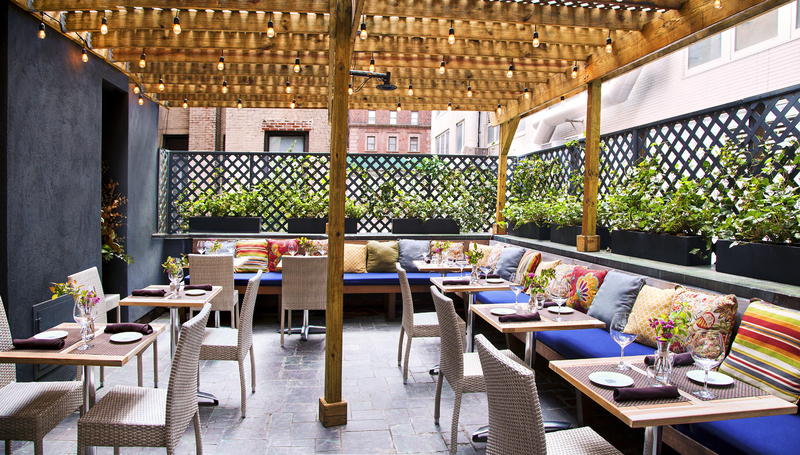 Those wanting to maximize their outdoor experience at The Shakespeare will look no further than the Garden Terrace, this space can be privately reserved or requested. 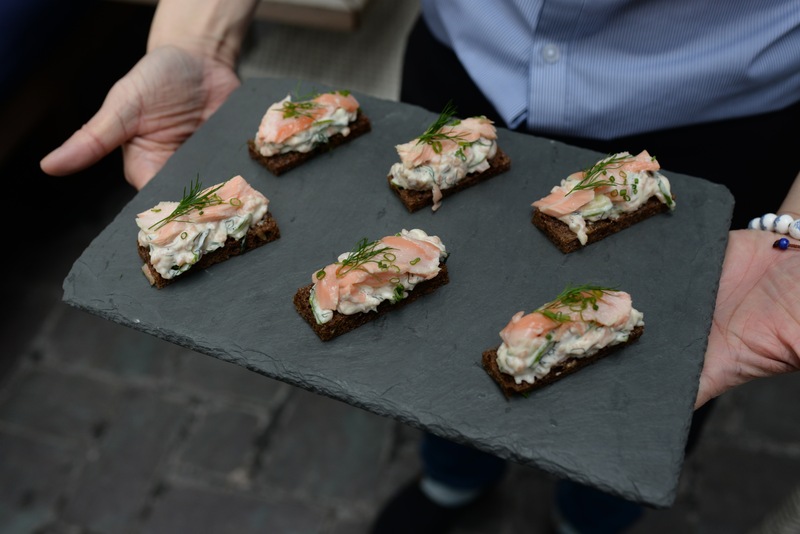 At any size, you will surely be enjoying Chef Townsend’s sophisticated British bites and standout creations.